Launch Your Career as A Professional or Professor. Or just explore your options. Community Members can attend the webinar live and watch video replays free during a 2 week period. Rent past videos from our video library. An overview of the career field. Common tasks, skills, competencies required to succeed in this field. The skills PhDs have that they can make use of in this field. Job titles/entry level positions and organizations that have these kinds of positions. Skills PhDs should acquire that you might not have developed during graduate school. Ideas for how grad students/post-docs can prepare for a career in this field. 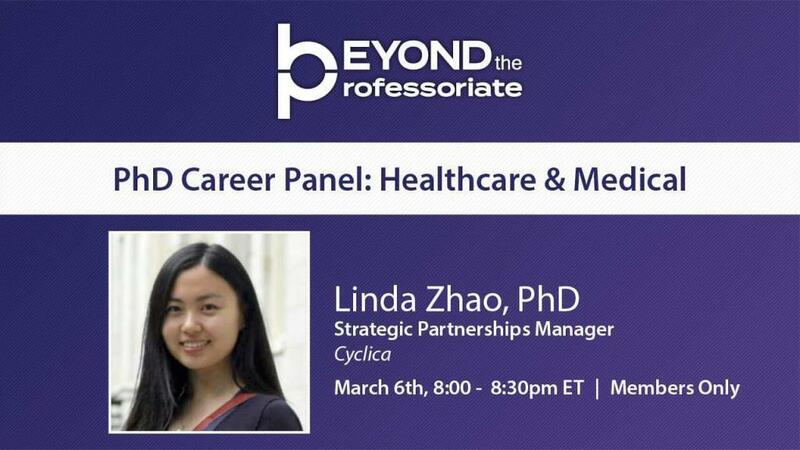 Come hear what it’s like to work in specific fields. Jen or Maren will ask the interviewee a series of questions. 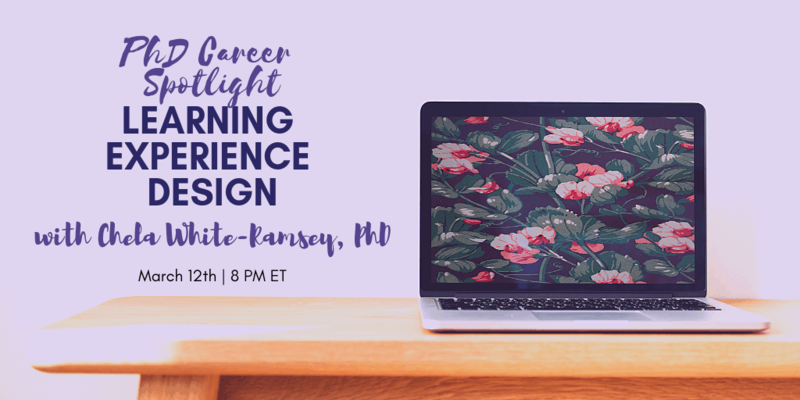 You’ll learn how they landed their job, what energizes and motivates them in the work they do now, and hear advice they have for PhDs interested in working in this career field. Community Members attend live for free, and can watch video replays free during a 2 weeks period. Join Robert D. Pearson, PhD, the Director of Graduate Career Services at the University of Texas at Dallas , to learn more about how to prepare for a job talk in the humanities or social sciences. Join our online community to attend this event live, and get access to a two-week replay. Community Members can attend online video meet-ups. These are held via Zoom meeting. Share tips and strategies, make new friends, and stay focused on the job search. Join Jennifer Polk and Maren Wood for an open Q & A all about the job search! These events are held twice a month alternating between Monday and Fridays. Bring your questions, meet other members, and tackle your search. These open discussions are for YOU, which means you get a say in what we cover each time. The Research & Innovation series brings together researchers, faculty members, staff, and students to share best practices for professional development and career readiness. We showcase research, programming, and other initiatives from universities and other organizations across Canada and the United States, covering a wide range of disciplines.